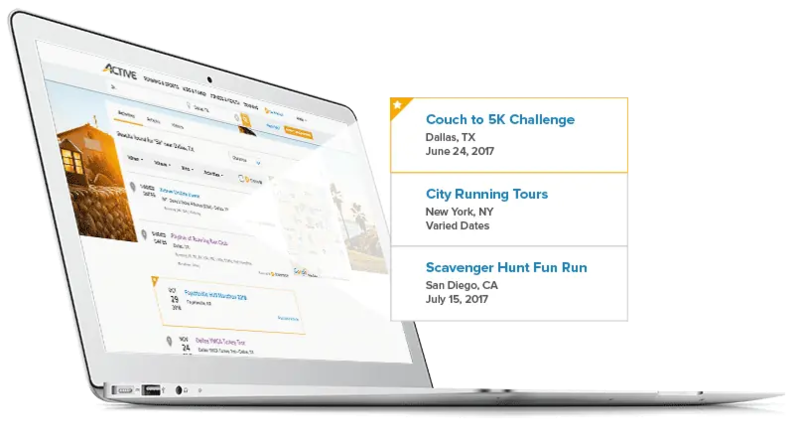 Help us spread the word on events and activities and we'll reward you for every registration made from your site. 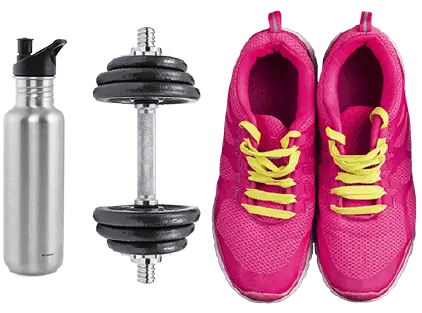 Does your website promote an active, healthy lifestyle? 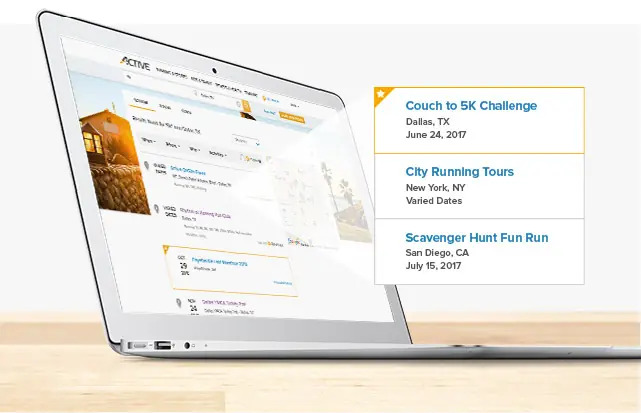 ACTIVE's affiliate program provides partners with a flat-fee commission for activity and campsite registrations. Please read our Branding Guidelines to learn how our data can be used. Once you’re all set up, log in to the Affiliate Center and start tracking your progress! For more information on our ACTIVE affiliate program, or to speak with a representative, please contact us today.